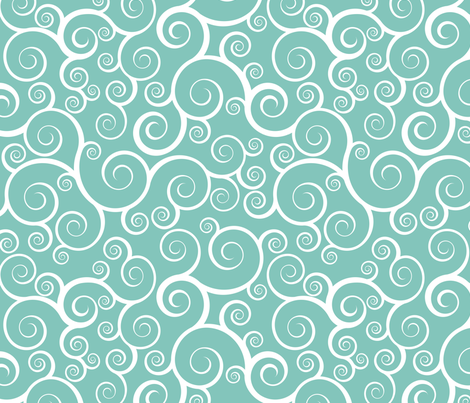 New fabric designs! 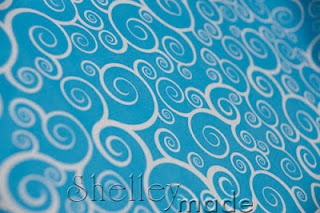 I did some swirls as part of a design I did for the Mollie Makes Spoonflower fabric design competition...and loved them so much - I keep doing them in different colours! This is my entry...already proofed and available for sale... The winner will be on the over of an issue of Mollie Makes magazine...which would be really neat. 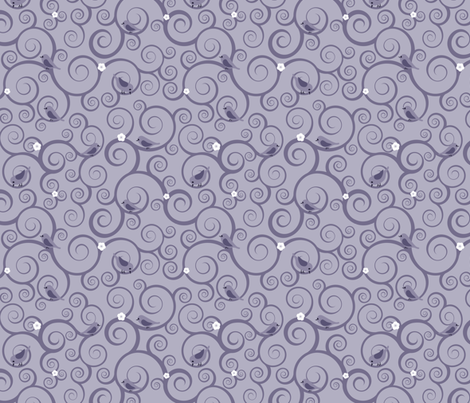 You can click on the image below to see the full repeat on fabric. The colour palette for the competition was very restricted - and quite a challenge! It is a beautiful weight of paper - so thick and with a lovely sheen. Very happy with it. 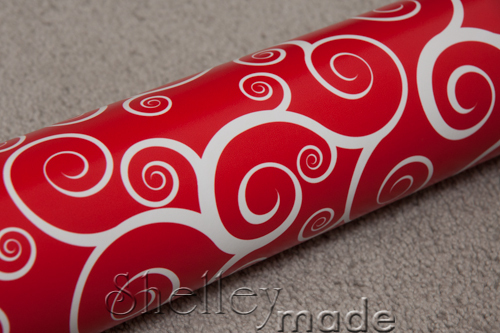 You can see the red and white swirls here, available on fabric, wallpaper, wall decals and for a limited time gift wrap! 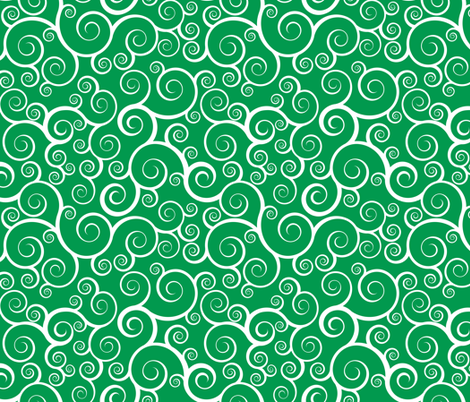 Lots of swirls...swirls everywhere! 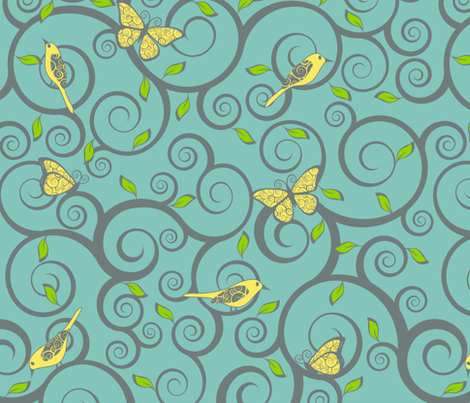 In more colours in my Spoonflower shop...and if you are interested, and want it in a different size print, or different colour - feel free to contact me and I can change it for you. Thank you so much Tara! 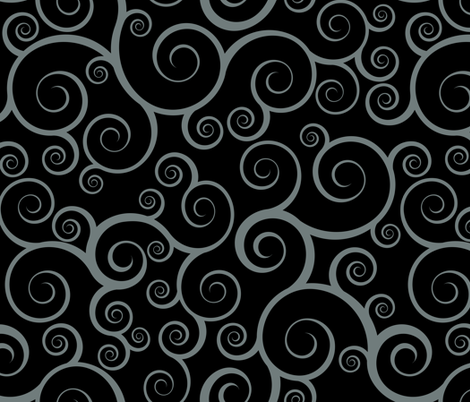 I think the swirls are now my favourite of all my designs. I'm making dresses out of the aqua blue and the red for my daughter for Christmas! 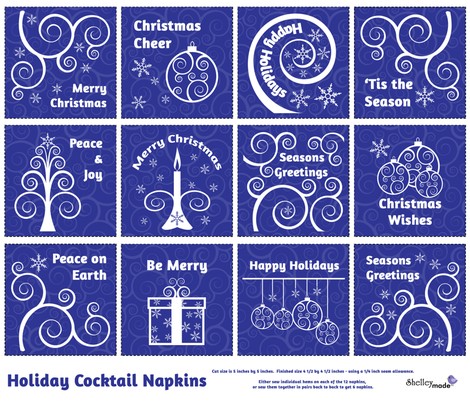 Spoonflower Free Worldwide Shipping Day!